A pattern happens with my clients which repeats itself over and over. It isn’t guaranteed, but it happens more often than not. And it involves magic. I believe in magic, the everyday sort not the top hat, cards, rabbits-out-of-a-hat, abracadabra sort. I probably believe in that too, I just haven’t paid all that much attention to that sort of magic. 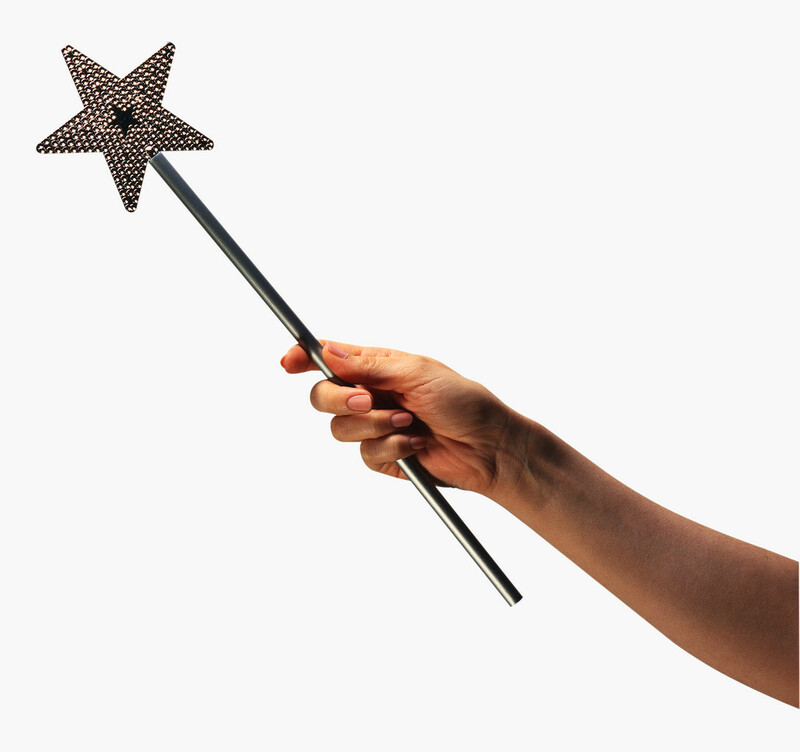 Magic is in my strapline and some of my clients have started to call me Magic Judith. And I like it. A client arrived on Monday for an ad hoc chat. She was a bit low. This is quite commonplace when things are not going as we expect and we cannot see the good things which might be just over the horizon. I gave her what I call a good talking to. It’s more of a good listening to actually, but the upshot is that she felt better about everything and went on her merrier way. I asked her to keep in touch. She sent an email before bedtime, explaining what she felt inspired to do; she had taken inspired action. And the next day she sent an email detailing four good things which had shown up in her life, how she’d re-thought her position, had fun, felt happier and manifested an excellent commercial result within 24 hours. I told her to keep these messages coming as they cheered me up enormously and she took me at my word. The next day (we are still only 48 hours later) another email arrived detailing another three wins, more reasons to be cheerful. The turnaround in my client’s energy brought forth a handful of little miracles in a tiny window of time, only two days. Another sponsorship offer for her event, two emails offering consulting work for which she is often very highly paid indeed. More good news, more money-making magic. This happens every day, every week. I love it. It is the icing on the cake of my work but now I am beginning to look at it in a new light. Together with my clients, I can help them create miraculous happenings in their lives and work. OK, these are not miracles in the biblical sense but they feel incredibly uplifting and make all the difference to a lonely entrepreneur’s ability to turn in another day’s work and keep on keeping on. Which is the name of the game. I am slightly envious sometimes. Where’s my catalyst for magic? But I also know that what goes around, comes around and angels turn up in my life too with their fairy wands. Great, innit? A lovely post and a lovely way of looking at things.